“Staff skillfully provide rich, vibrant and engaging activities. They continually seek to ignite children’s interests and challenge their capabilities.” Ofsted inspection report (August 2015), graded outstanding. Hollow Lane Club is a registered charity based at Ellen Tinkham School providing after school, weekend and holiday clubs for children and young people with disabilities and their siblings. Our aim is to provide high quality care alongside a range of exciting opportunities and activities to enrich children’s lives. We work with a team of experienced staff that support our children and help them to access new and stimulating experiences. 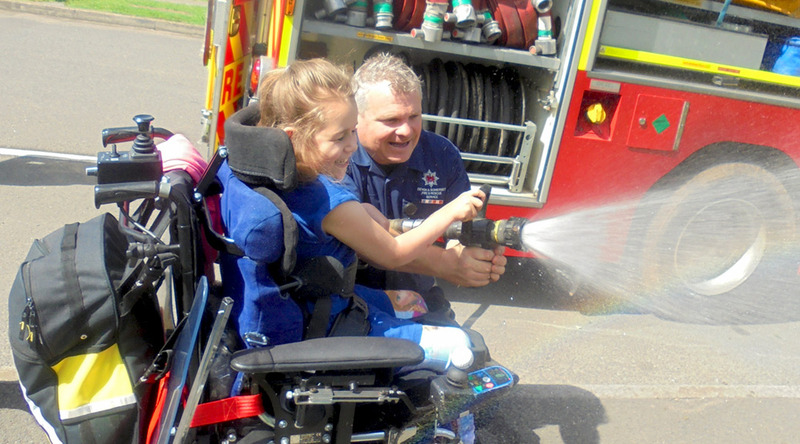 We have a ‘Can-do’ attitude for our children, where everyone has the right to try something new, no matter what level of additional needs they have. After School Club from 3.30 – 6.00 pm every Monday and Tuesday during term time. Saturday Club which meets monthly during term time from 10 am – 4 pm. Summer Club every Tuesday, Wednesday and Thursday during August (12 sessions), 10 am – 4 pm. Siblings Group for the brothers and sisters of disabled children which meets on Saturdays monthly during term time, 10 am – 4 pm. Clubs are open to all pupils at Ellen Tinkham School aged 4 – 19. They are very popular and book up quickly – booking forms come home to pupils every term. For more information contact our Administrator Deb Ward on 01392 463823 or email us at admin@hollowlane.org.uk.